The reviews are important to make sure that hosts and travelers will be informed by real opinions before confirming the trip. Due to that fact, we won't delete reviews, except the ones that disrespect the Review Policy conditions or the accidental no-shows reported. 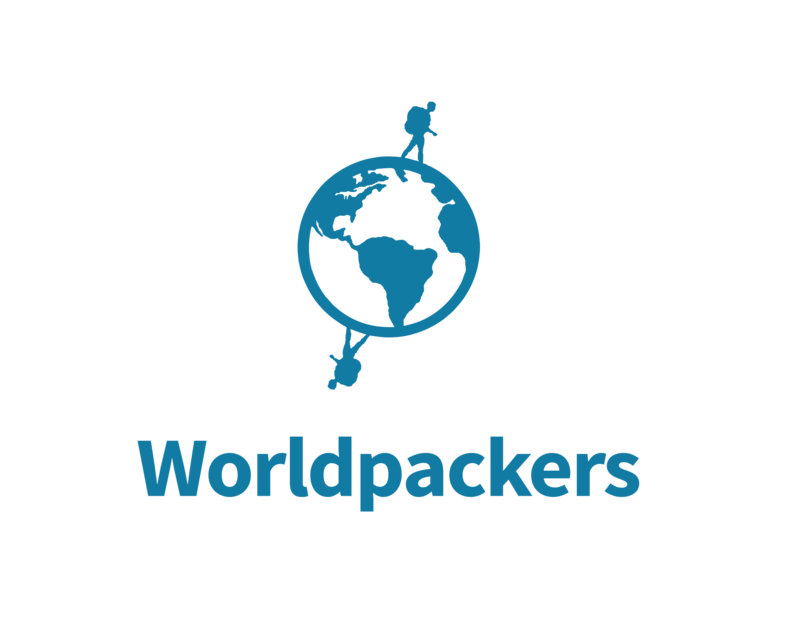 In case you had any bad experience, you can always send our team a private message or report the situation via support@worldpackers.com. That's how we can take the necessary measures to deal with the experience.